Anything from an office move to the Olympic Games can be termed a project, and 97 per cent of successful projects are led by an experienced project manager. 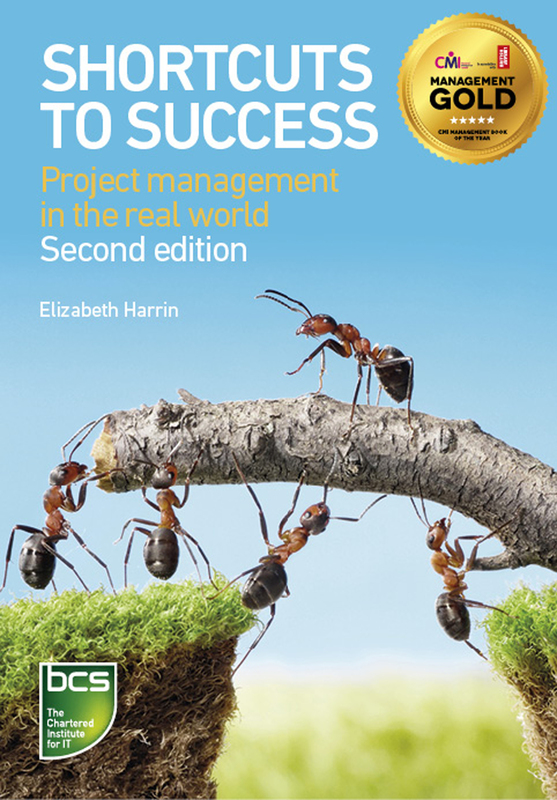 Presenting over 250 years of professional project management experience in a highly accessible format, this entertaining yet practical book will help project managers get up to speed quickly with good practice, avoid pitfalls and deliver business value. SHORTLISTED FOR THE 2014 CMI MANAGEMENT BOOK OF THE YEAR. Elizabeth Harrin MA MBCS FAPM is a project and programme manager with a decade of experience managing IT and business change projects. She is the author of Social Media for Project Managers (PMI, 2010) and writes the award-winning blog A Girl’s Guide to Project Management (www.pm4girls.elizabeth-harrin.com). Elizabeth is a PRINCE2, MSP and P3O Practitioner and a member of PMI. Lives up to the 'real world' promise in its title, providing concise, practical advice for leaders of large projects, small projects, and everything between. The interwoven examples from actual projects illustrate clearly why the guidance provided here matters. Elizabeth Harrin has done it again! This new edition of her book 'Project management in the real world' is packed with hard-won insights on how to make projects work in today's pressurised business environment. It shares the stories of people grappling with projects all over the world. I reckon that these lessons learned are worth their weight in gold to anyone with a challenging project to accomplish. Apply what it suggests and you're likely to save your company a fortune and yourself heaps of frustration!